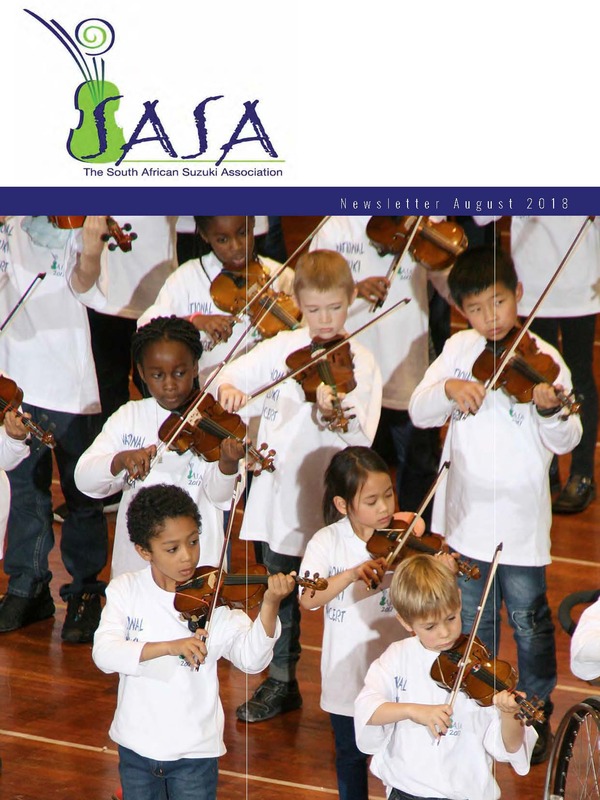 The SASA annual newsletter shares Suzuki inspiration and special moments in our recent past with members of the music community and members of the association. Log in or register now as a SASA member to receive our newsletter via e-mail. Not a member? Subscribe to receive our Newsletter.